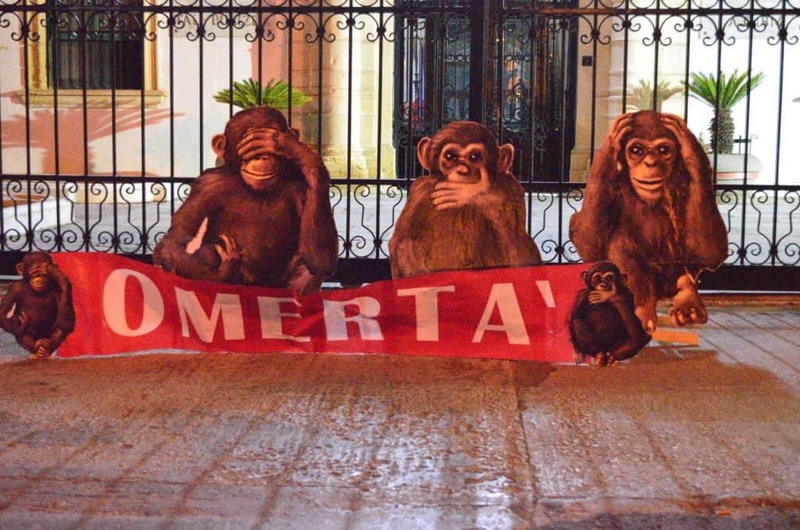 The Maltese institutions are on their knees, exhausted from a cocktail of incompetence & collusion. Nobody has remained accountable for their actions. After all, once we are in l-aqwa żmien, what shortfalls can anyone find? In 2016, our country lived a pivotal moment. It could have been the beginning of a process of healing, but instead it accelerated down a treacherous road of corruption and omertà. As soon as the Director of the Financial Intelligence Analysis Unit Dr Manfred Galdes presented to the Commissioner of Police Michael Cassar an FIAU report pointing the institution’s finger at individuals in the highest echelons of Maltese political power, he went out on sick leave, and soon after, resigned. Not three months went by before the Director of the FIAU himself resigned. These are shocking facts. A serious democracy doesn’t let such episodes pass unnoted. Light needs to be shed on the dark cloud that has settled upon the Maltese public institutions. Everyone knows the truth: darkness, not justice, has prevailed. The police did not serve its duty, and refused to take criminal action against politicians and people in high public roles who criminally abused the faith entrusted to them by the public. 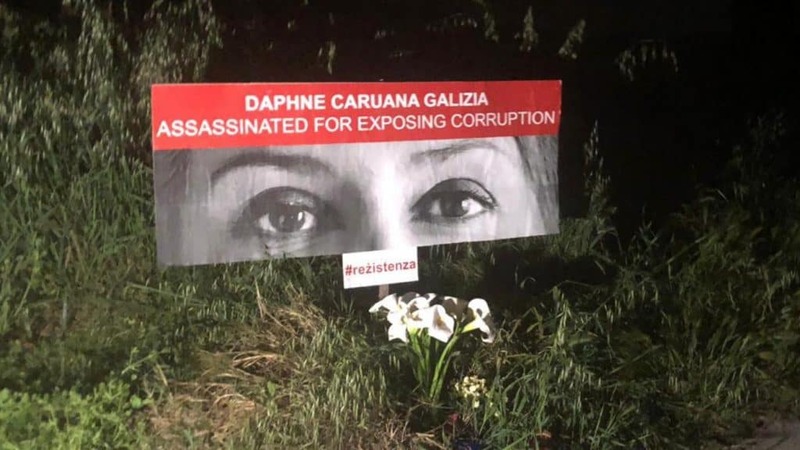 We also know that no interrogations took place with any politician or any person in a public role with a connection to the murder of Daphne Caruana Galizia. This is not acceptable. It is useless to be told the investigation is a complicated one. Other countries’ police identified the masterminds behind similar homicides. Why not in Malta? Why does nobody bear responsibility for this? The truth is that there is no will for such a discomforting truth to be established publicly. We need a revolution, one that is cultural, ethical, and social. The Venice Commission report a few months ago, the GRECO report published a week ago and the hearing earlier this week at the Council of Europe regarding the assassination of Daphne Caruana Galizia all bear witness to this urgent need. We need the honesty to bear our own responsibility. Change requires every single one of us. The direst illness is apathy, the idea that our problems can only be solved by other people. Just as in Italy for years on end it was said that ‘La Mafia non esiste’ and only after Italian society acknowledged its existence that the criminal phenomenon started being combated seriously, in Malta we can start overcoming corruption only when we acknowledge that Malta is suffocating on corruption and that many of us fail to recognise this phenomenon as a problem, observely they perceive corruption to be an essential component of Maltese culture and a contributor to our economic prosperity.